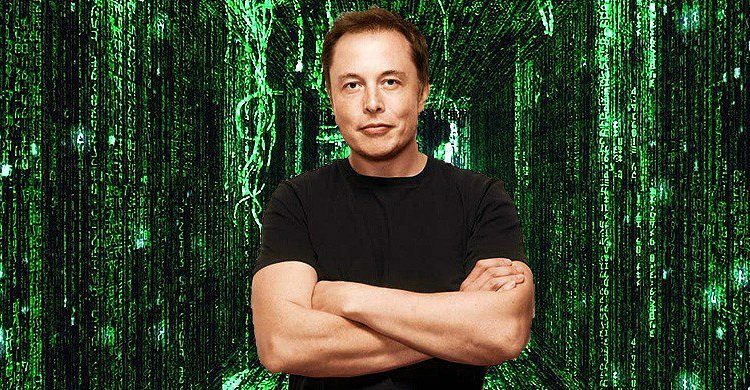 Elon Musk thinks it’s almost certain that we’re living in some version of The Matrix. In fact, he believes that there’s a “one in billions chance” that reality as we know it is not a computer simulation. No, really. You read that right. Look, it sounds crazy. I know. But Musk, who has revolutionized the electric car industry and has ambitious plans to send us to Mars, is no dummy–he’s the face of today’s most technological innovations, and has made billions along the way. I wouldn’t dismiss his idea as crazy or delusional just yet. “It is conceivable that with advancements in artificial intelligence, virtual reality, and computing power, members of future civilizations could have decided to run a simulation of their ancestors,” the report stated. So What Would Living In A Simulation Mean For Us? While Musk’s perspective is fairly ominous, it does offer an alternative perspective on some of life’s most profound questions. These are questions that are the basis of most religions, and can challenge the premise of our modern day religious conventions and spirituality. What happens after we die and who is our creator? It’s unclear what we could actually do with this revelation if it was, in fact, true. There are reports of at least two tech billionaires convinced we’re living in a simulation and are funding scientists to help break us out of it. Although I’m not sure what that really means for us. But one thing is for certain–despite the sci-fi nature of Musk’s theory, it’s worth considering as a possibility After all, humans have been wrong about the nature of reality before. Remember when we thought the world was flat? Updated version of the previous Article.